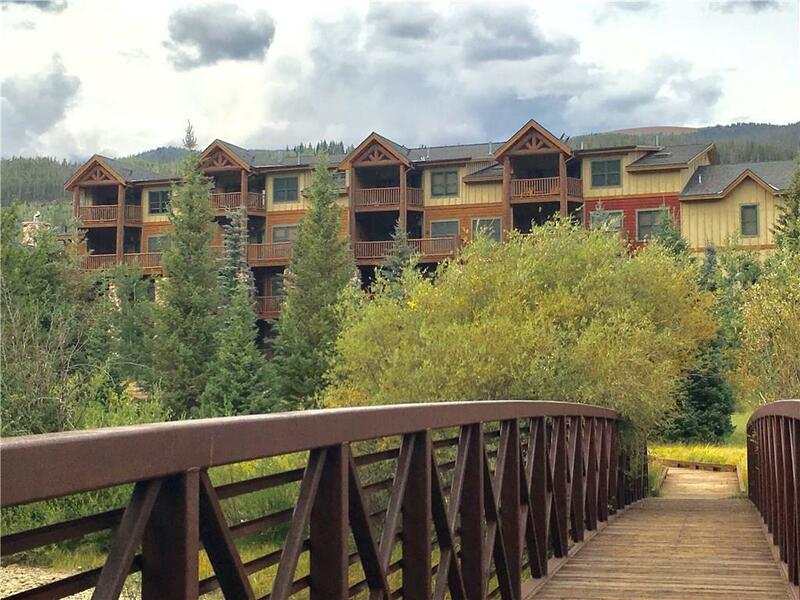 Great location at Keystone Resort. 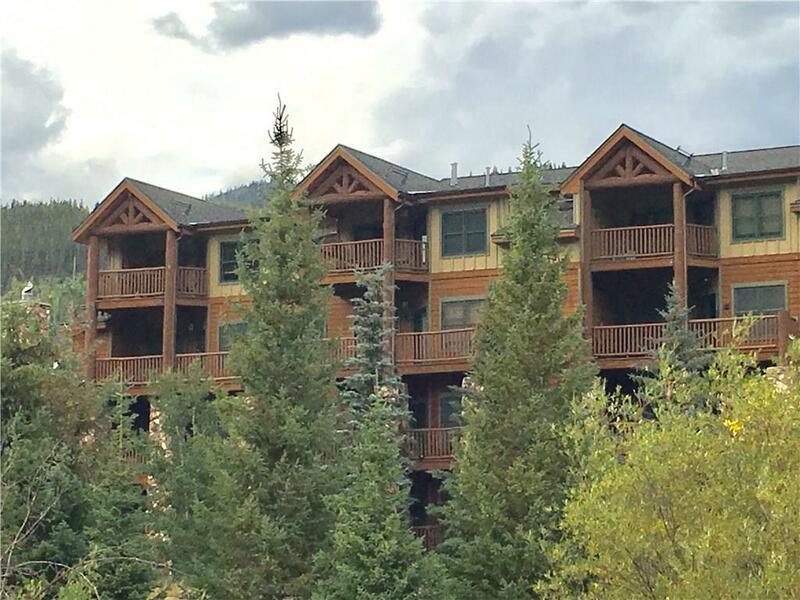 Private Deck with views of skiing Gas fireplace Pleasant Lobby with lounge chairs & TV Outdoor hot tubs & BBQ area Covered parking Washer & dryer in the condo! Owners closet for extra storage. Great location! 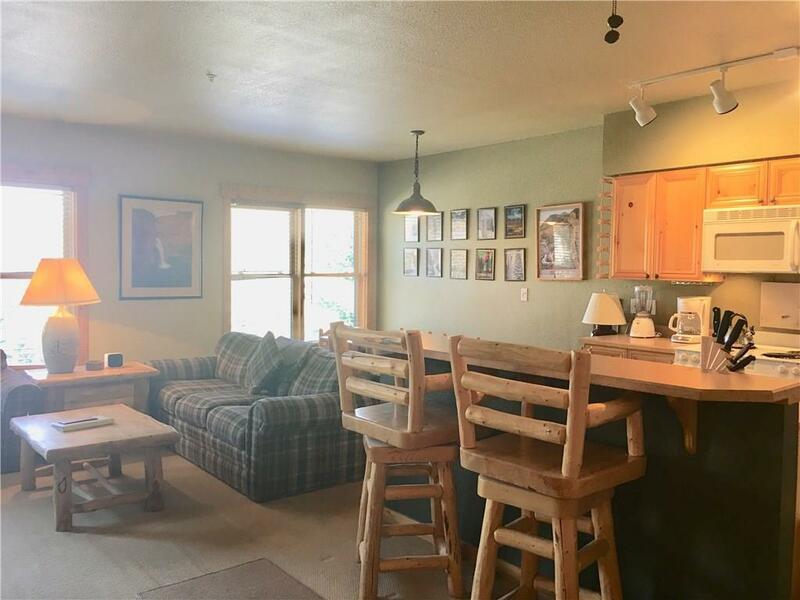 Just a short walk to the Mountain House Village & you'll be at the Peru chair lift!Spacious 675 square feet one bedroom with open floor plan. Upscale building has Elevator and Covered Parking! Comes fully furnished! Listing provided courtesy of Cynthia Sells The Summit.